Cargill’s investment comes as the US Food and Drug Administration continues to recommend lower levels of sodium in the nation’s commercially processed, packaged and prepared foods. According to Innova Insights, there were over 1,100 lower sodium positioned food product launches in the U.S. in 2016. 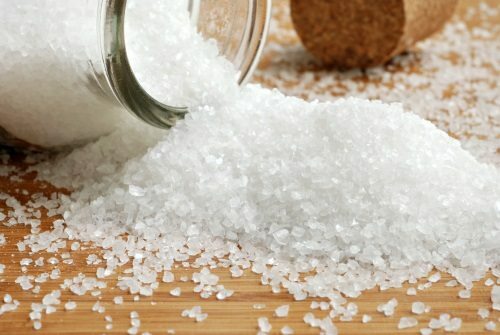 Beyond flavor, sodium chloride (salt) impacts yeast and gluten development, texture, appearance and shelf life. Potassium chloride gives food manufacturers an ingredient that delivers all of those functional benefits, while also allowing consumers to enjoy the products they know and love with up to half the amount of salt. Because it mirrors salt’s function and flavor, potassium chloride is easy to formulate into existing product lines. Cargill Salt’s potassium chloride product offerings include: Potassium ProPotassium Chloride, FlakeSelect Potassium Chloride (potassium chloride and salt) and FlakeSelect Potassium Chloride/Sea Salt.